BACHARACH FREE GIFT. 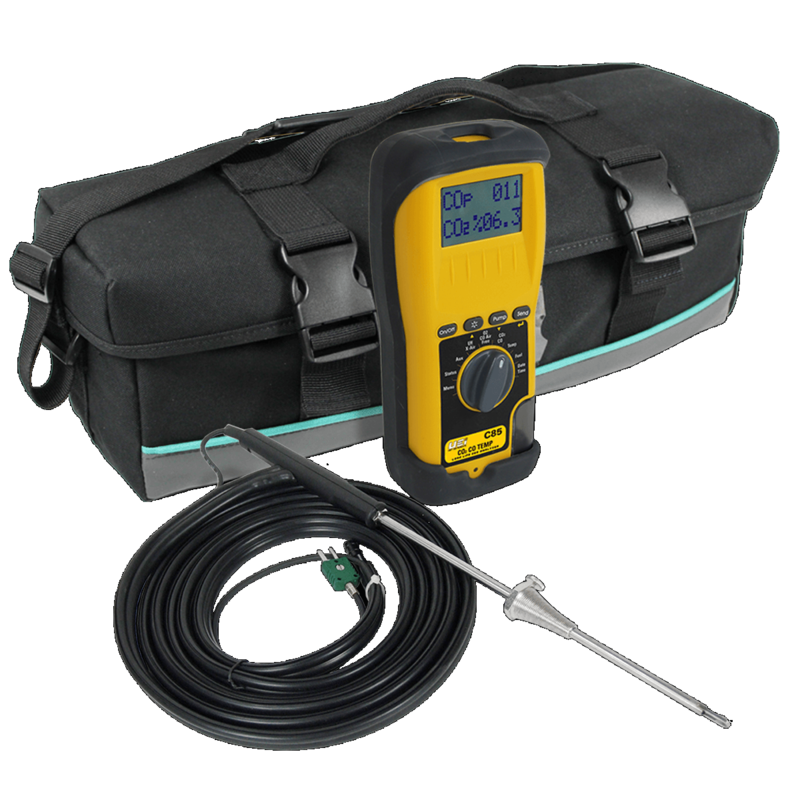 Details and Redemption FormBacharach 24-8517 Fyrite Insight Plus Combustion Analyzer Basic Kit LL is designed as a 5-in-1 tool that acts as a flue gas CO tester, room air CO tester, dual channel digital thermometer (up to 999°F), and a digital manometer (measures draft, gas pressure, ESP, and up to ±40 INWC). 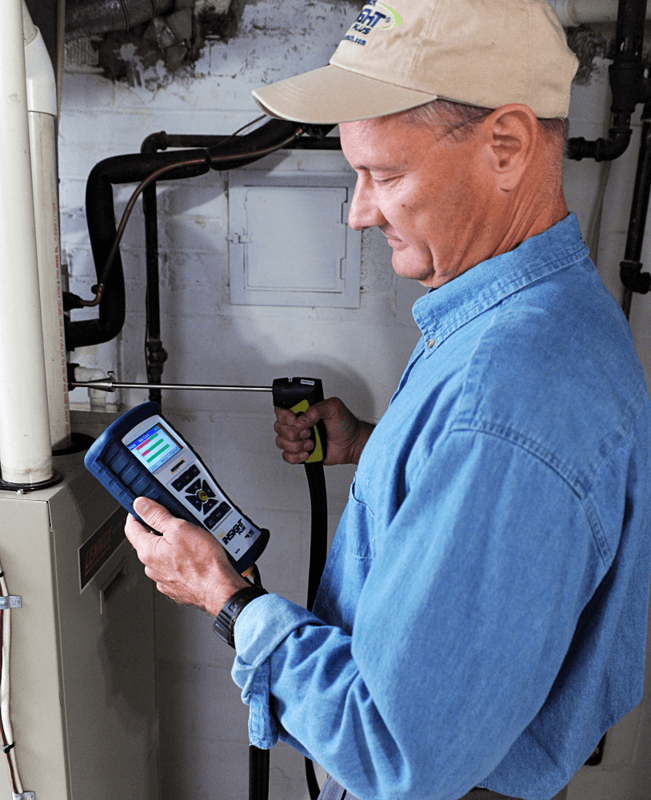 The Bacharach 24-8517 features Tune-Rite HVAC assistant software for assisted troubleshooting, vibrant easy-to-read display with real-time analysis, B-smart CO (0-4,000 ppm) with integral NOx filter, 9 pre-programmed fuels and 2 custom user-programmable fuels, 3 year O2 sensor lifespan, and datalogging up to 100 readings for direct printing or PC communication via USB with Fyrite User Software. 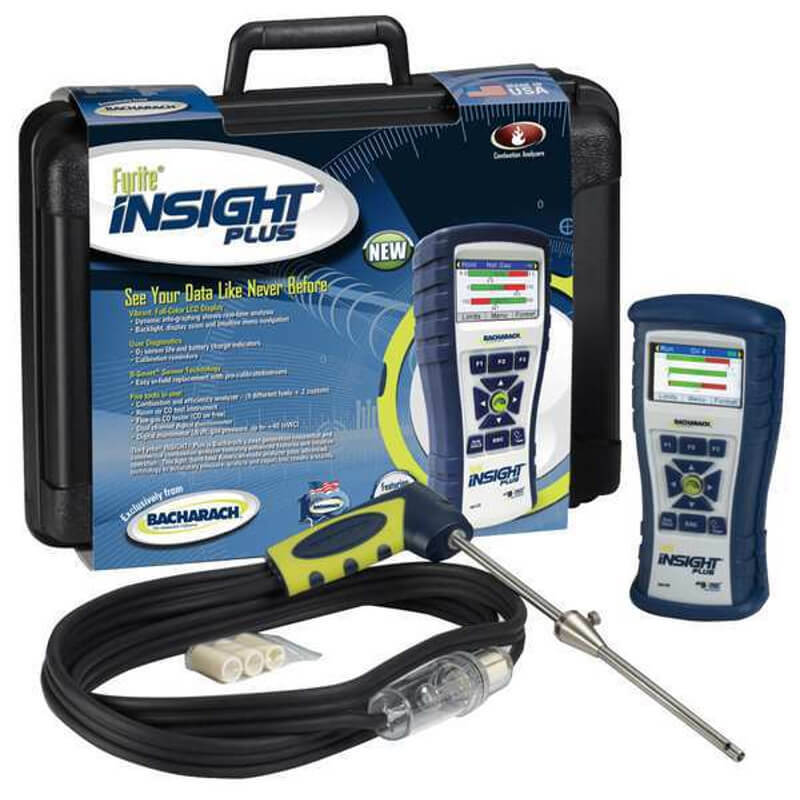 The Bacharach 24-8517 Fyrite Insight Plus with it vibrant easy to read display is the ideal combustion analyzer for the residential / light commercial technician who is looking for performance as well as ease of operation. 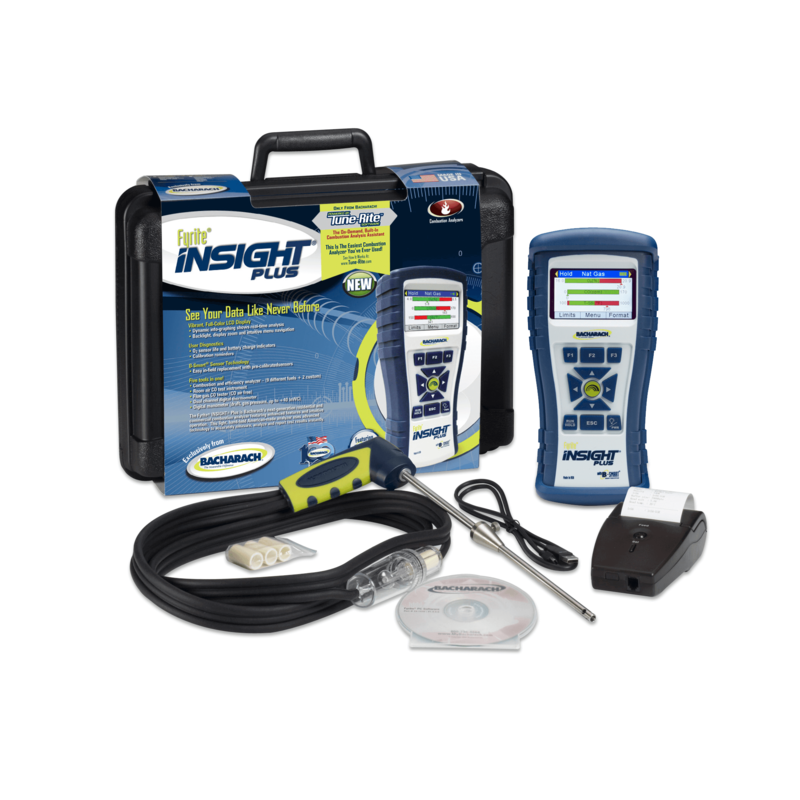 The Bacharach 0024-8517 Insight Plus is powered by the innovative Tune- Rite software, the industry’s first ever on-demand HVAC guide, assisting the technician in the analysis of the efficiency and safety of the appliance being tested. 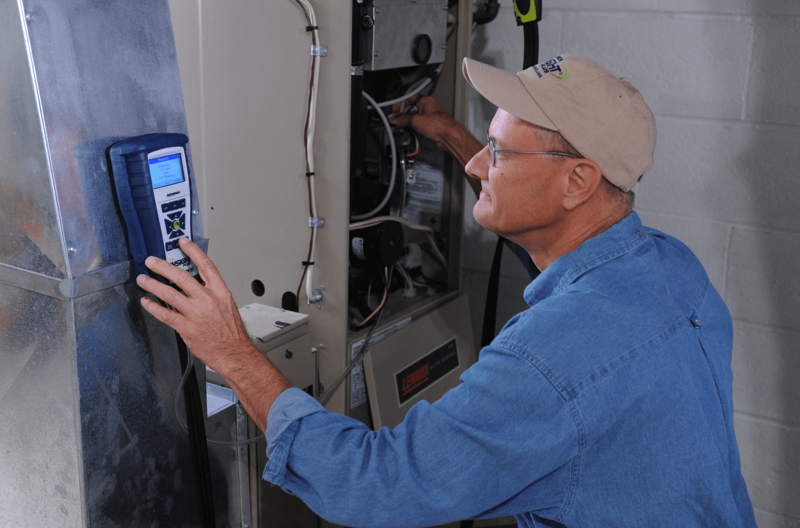 If not performing within acceptable ranges, Tune-Rite will provide a prioritized list of recommendations to bring the appliance back to safe and efficient operating ranges. 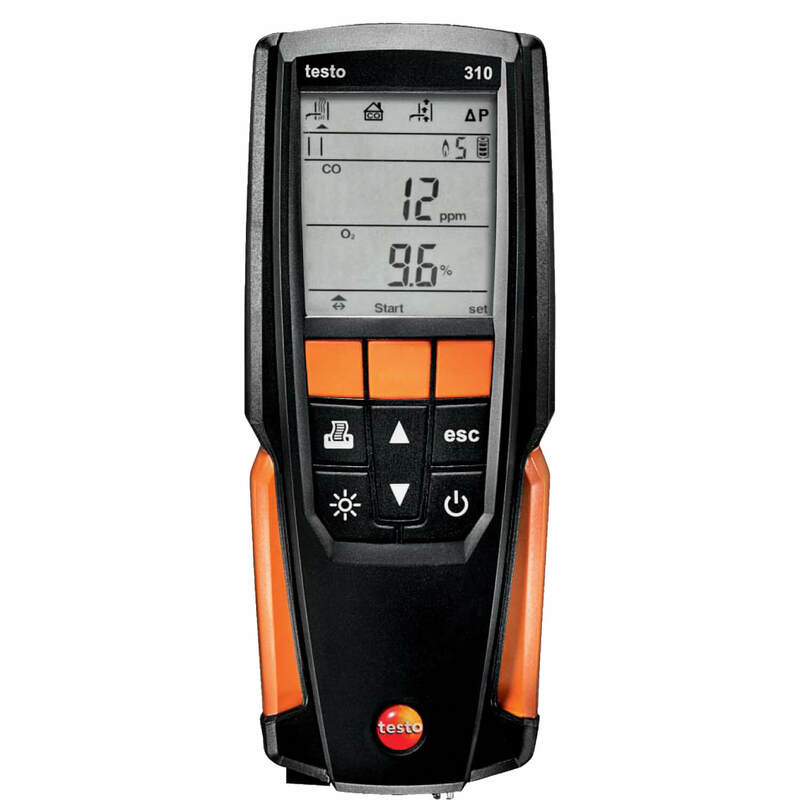 This will save the technician and home owner time and money through a more efficient service call. 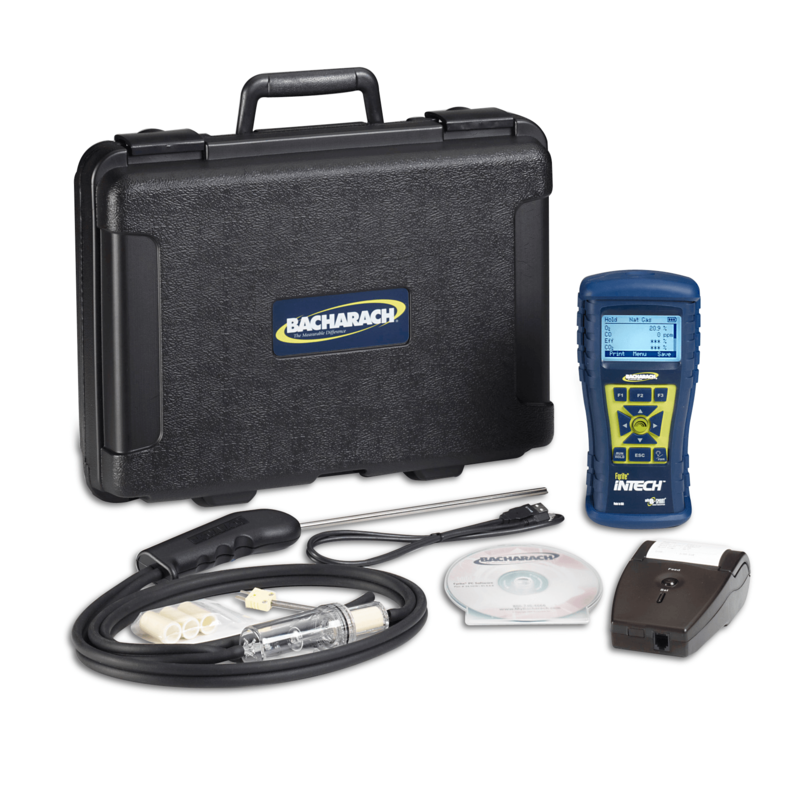 The Bacharach 24-8517 measures O2, CO (with an integral NOx filter), draft/ differential pressure, and stack/air temperature. 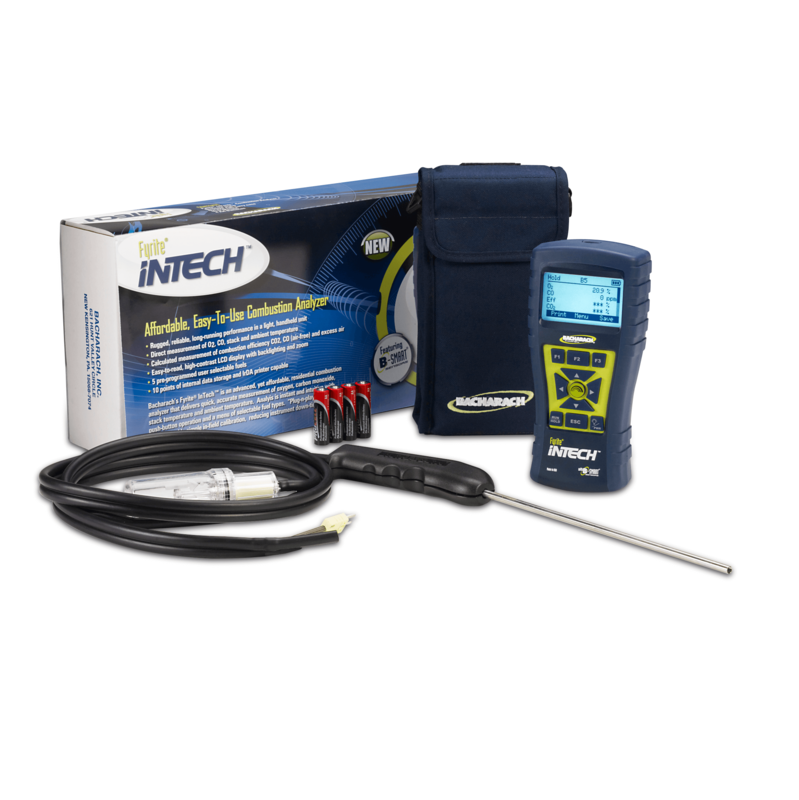 The Insight Plus Combustion Analyzer also includes features such as: room air CO tester, flue gas CO tester, dual channel digital thermometer (up to 999 F), and a digital manometer that helps the technician take accurate measurement and provide competent feedback on the system’s efficiency. 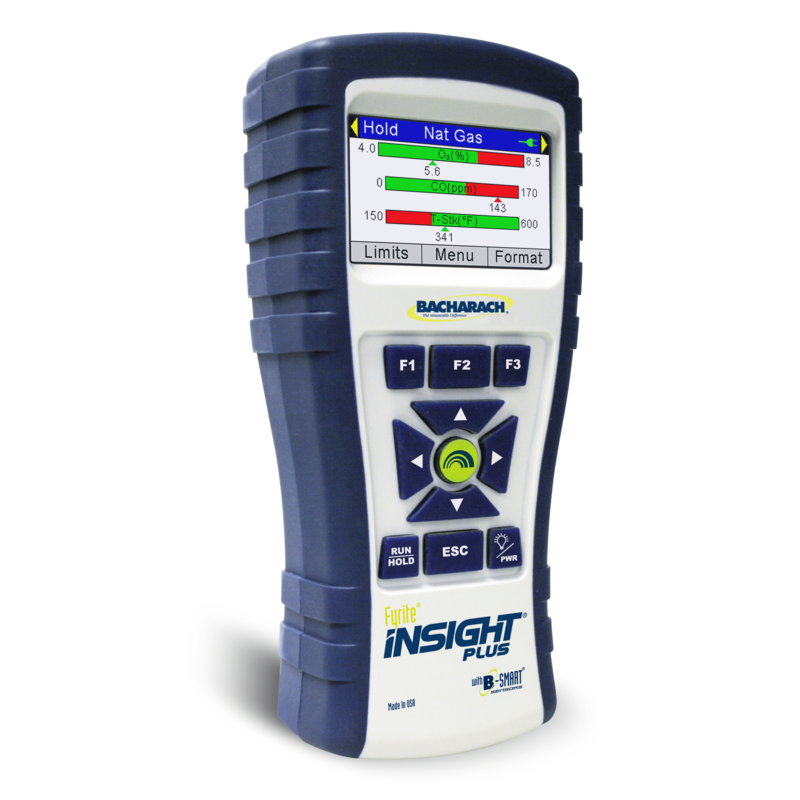 The CO sensor is easily replaced in the field with Bacharach’s exclusive B-Smart pre-calibrated sensors. 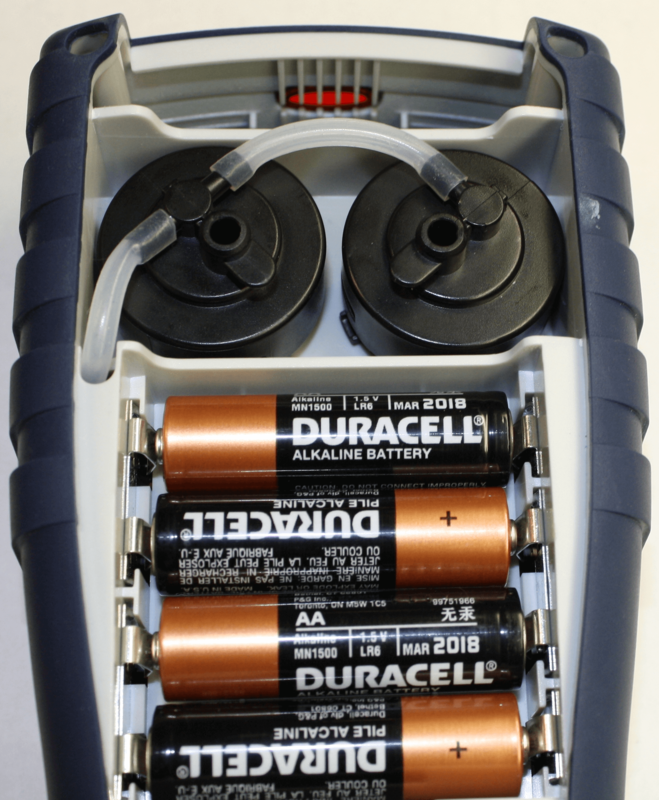 This model has the Long-Life O2 sensor. 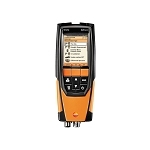 It has 9 standard fuel configurations and the ability to customize 2 additional types of fuels. 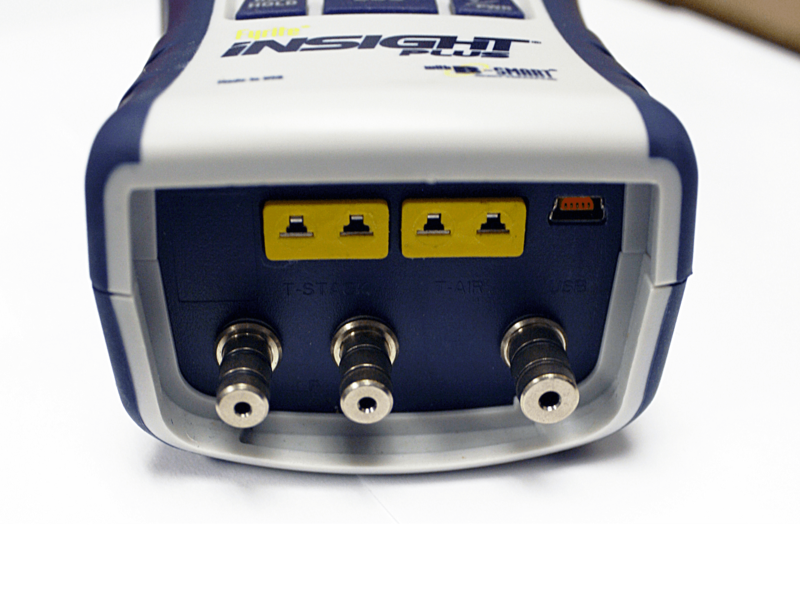 In addition, the 24-8517 internal memory is capable of storing up to 100 complete records. 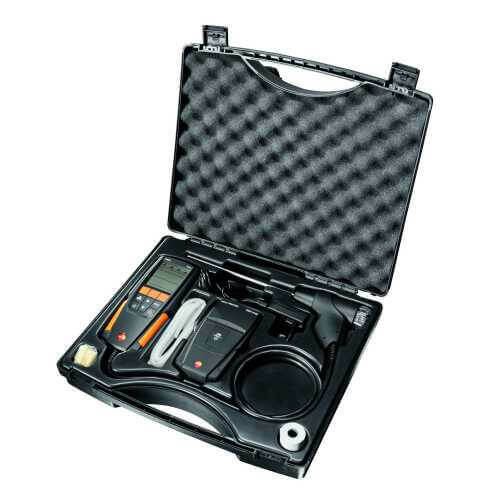 Kit contains: Instrument, probe, spare filters, protective rubber boot, 4 AA batteries, user manual and hard-carrying case.